La Maison de Cordelia is all about home sweet home. As a foodie, it is mainly about recipes, tried and tested in my kitchen on a day to day basis. It is sharing the outcome, successful or not. 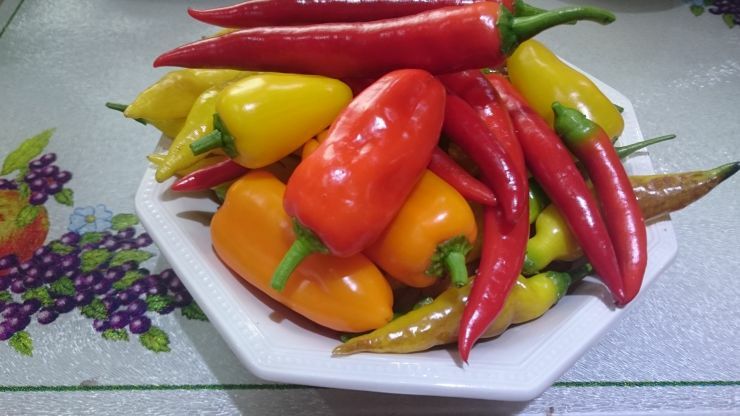 It speaks about projects undertaken from growing micro herbs for interesting salads to doing chilli oil with home grown Cayenne peppers passing by collecting and storing strands of Saffron crocus. Almost a home diary, La Maison de Cordelia aims to encourage you to try to 'Do it Yourself' from your garden to your kitchen.